Each decade has had a signature musical genre that defined it. If the Sixties were all about flower power and rock n roll, the Seventies were about counterculture and psychedelic rock. Then came the Eighties with the advent of easy pop and youth culture. With the Nineties, something interesting happened as far as the music was concerned ‒ something that will probably be never recreated again. It was an era where life was easy and the money was rolling. It was all about creating and spending wealth, and the Internet boom was just around the corner as well. The music captured the zeitgeist with light and easy tunes, which were catchy to boot. You could listen to the songs, tap your feet to them, and forget all about your troubles. It was comfort music at its very best. Within this space emerged the leading musical players of the Nineties – boy bands and girl bands. The decade began with a rash of bands, all containing boys with some singing talent but also blessed with good looks, selling out concert stadiums and albums to a teenage audience. 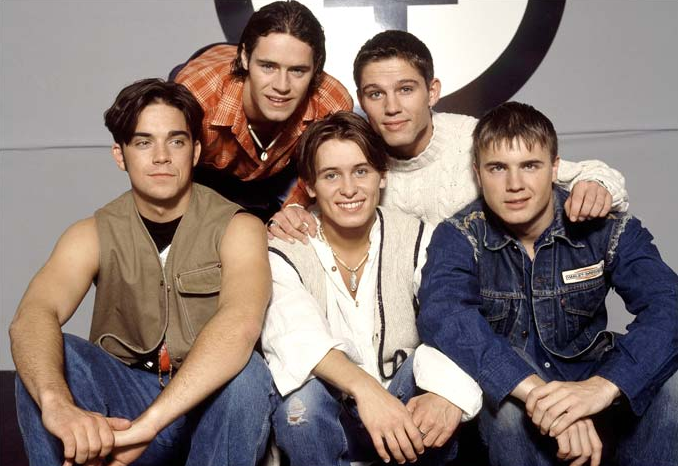 It all began right at the start of the decade with Take That – a boy band formed in Manchester, England with Robbie Williams as one of the most prominent members of that group. The overwhelming success of the band spawned copies and more copies across the Atlantic. Overnight in the US. Overnight groups sprang up looking to cash in on the flavour of the season. The first band to achieve global popularity was Backstreet Boys. The band featured a teenage Nick Carter, who managed to strike a chord with the generation’s youth. It says something about the band that it remains the highest selling boy band of all time. Backstreet Boys kind of met their match with an even younger, and perhaps more talented, group, N’Sync. Justin Timberlake was the star of this group. The band sang about relationships and breakups and everything that mattered to a teenager. The result: records that sold more than a million copies. It was not just about the boys; the girls too were having fun. The Spice Girls rose from near obscurity in the UK to achieve global superstardom. If their style and fashion brought the teenage girls, their looks and seductive songs brought the teenage boys. If you compare the music scene today to the Nineties, you probably would not find an iota of similarity. Everything was not sugar coated. To keep things real, grunge rock took root. And there was no better flagbearer of the movement than the band from Washington, Nirvana. Not everyone was a fan of the pop fare that was being dished out. 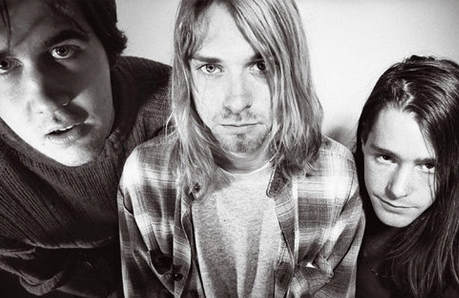 Nirvana provided a much needed recluse for mature listeners. Combining modern day angst, alienation, and a melancholic sound, it became the alternative to the popular, and would then go on to become leaders of a movement in itself in the new millennium. The musical zeitgeist of the Nineties will perhaps never be replicated in the future.